Horror stories about skaters owing the IRS ridiculous sums of cash are as old as skaters collecting checks. That’s what happens when you give kids large sums of cash with little to no guidance. 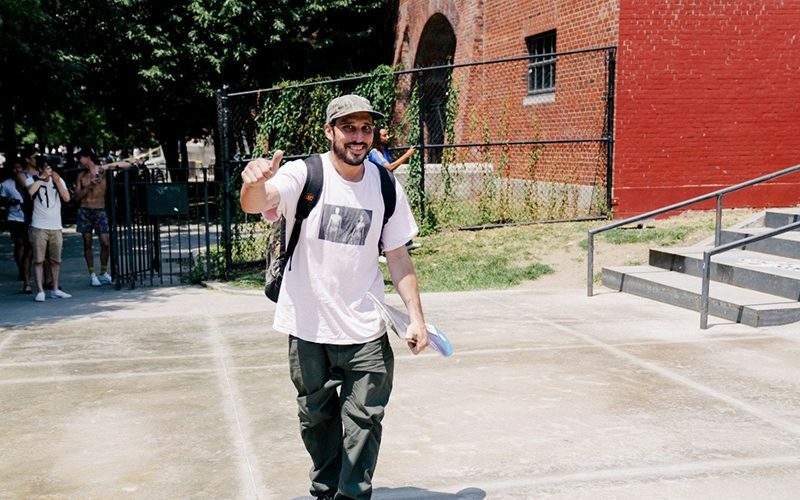 Gonz has a great bit about it at the start of his part in Krooked Kronichles . The latest tale comes from Fred Gall—who apparently owes back taxes from 1994 to the tune of $80,000. To make matters worse, he needs to come up with $2,500 by August 15 or he will break his installment agreement. That doesn’t sound like it will end well. Jenkem has set up a GoFundMe for Uncle Freddie’s tax relief. Click here to donate if you’re so inclined. Good luck, Fred. We’re certainly rooting for you.